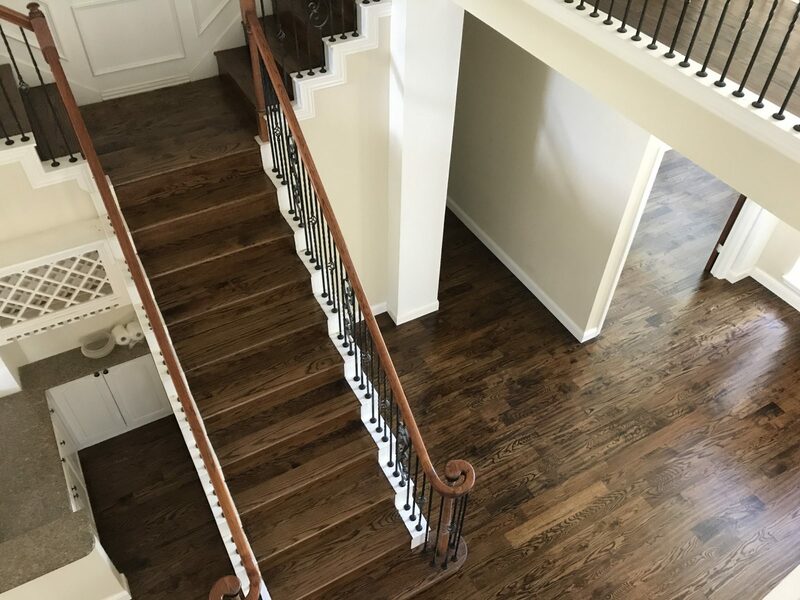 Installing hardwood floors is a great way to incorporate natural materials into interior design and everyday life. 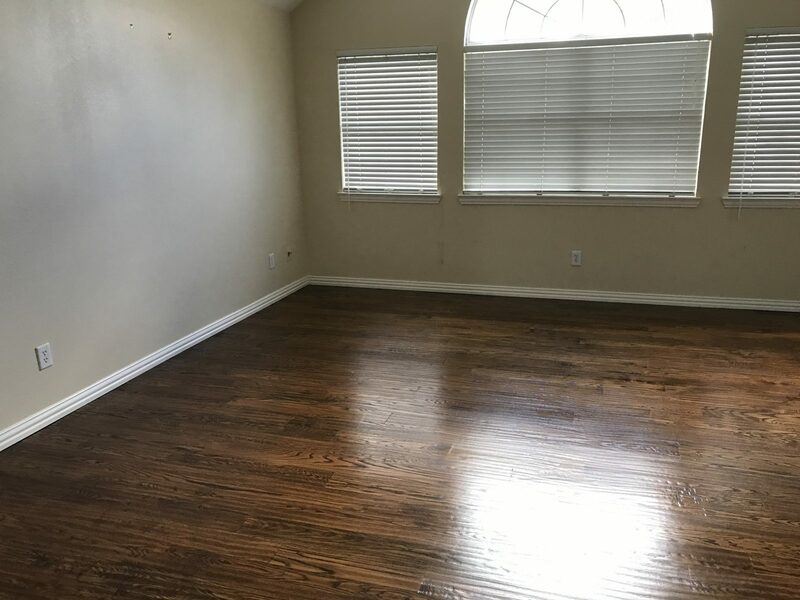 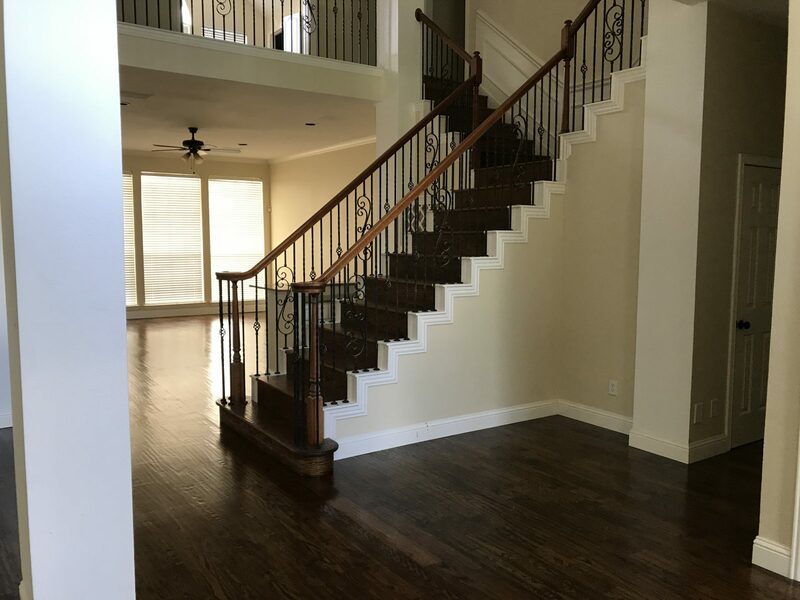 We have installed this beautiful wood floor in a new house in Plano, TX. 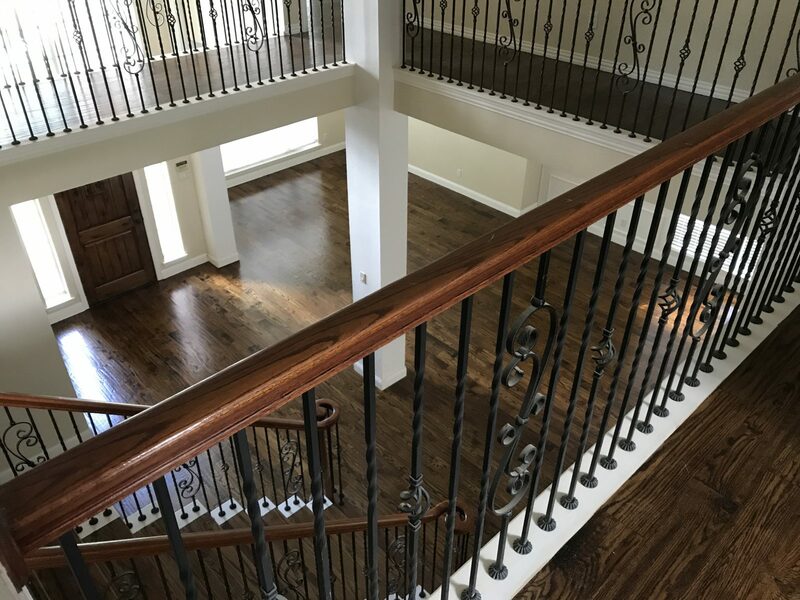 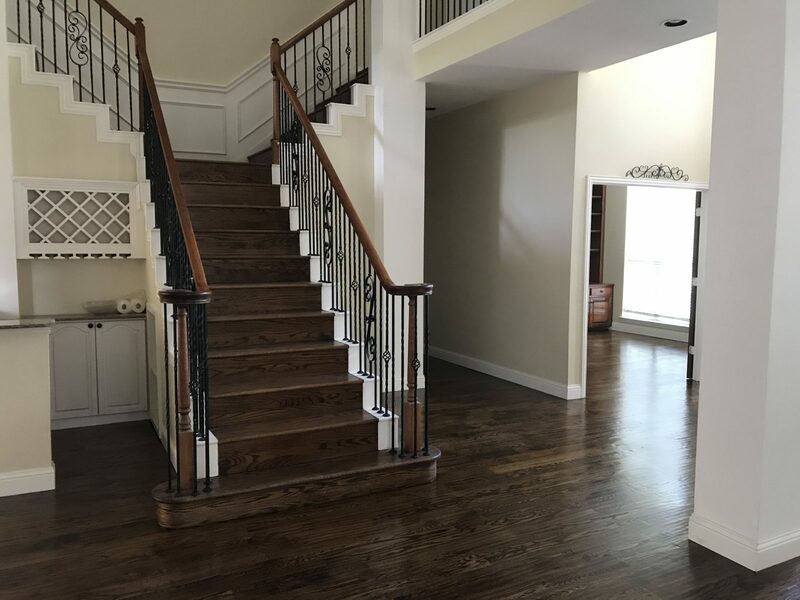 The richness of the dark hardwood makes the staircase – already a prominent element of the interior – stand out even more and gives the entire space a more raw and natural look.